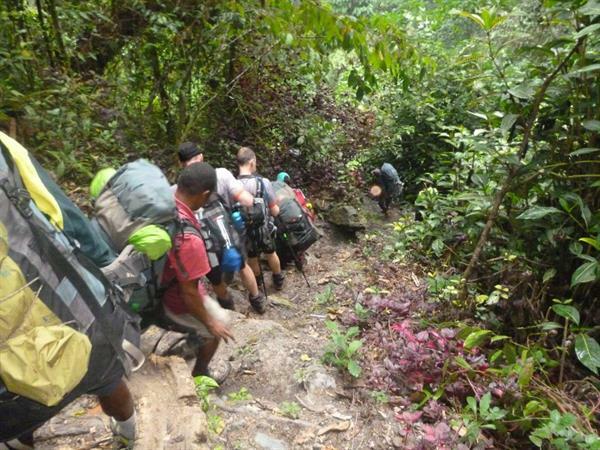 One of our most popular treks is the iconic Kokoda Track in Papua New Guinea. 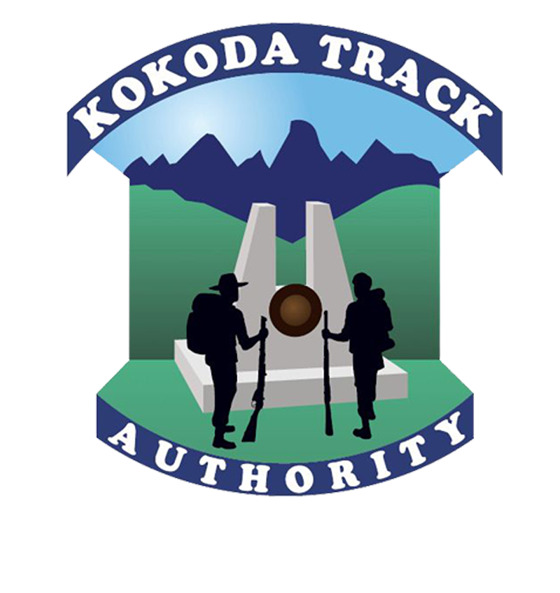 For many Australians, Kokoda is pilgrimage, and represents a growing appreciation of the bravery and sacrifice of our young diggers during the Papuan Campaign. 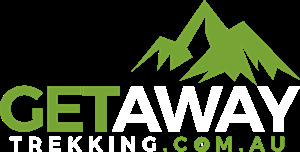 The privilege of operating a trekking business in PNG brings with it a responsibility towards these wonderful people. We contribute on a regular basis to the schools and communities along the track. In particular, we support the villages of Buna and Sanananda on the north coast, home to most of our local staff. Though the story of the Kokoda Track is becoming more well known, it is still a little known fact that Buna in Oro Province was the scene of some of the most ferocious fighting in PNG during WW2.